In recent science news, an experiment injecting human cells into a pig’s embryo, thus creating a chimera human-pig, could be the answer to future lives. According to the journal Cell published on January 26, 2017, an experiment took place where embryos were successfully created using the combination of human and pig cells. Within this, organs such as the pancreas, heart, eye, and many others enriched with rat cells were generated. The experiment displays the possibility of interspecies organ transplants, which could be a revolutionary move in the health field. The goal of this research is to perhaps provide more available organs to ill patients. 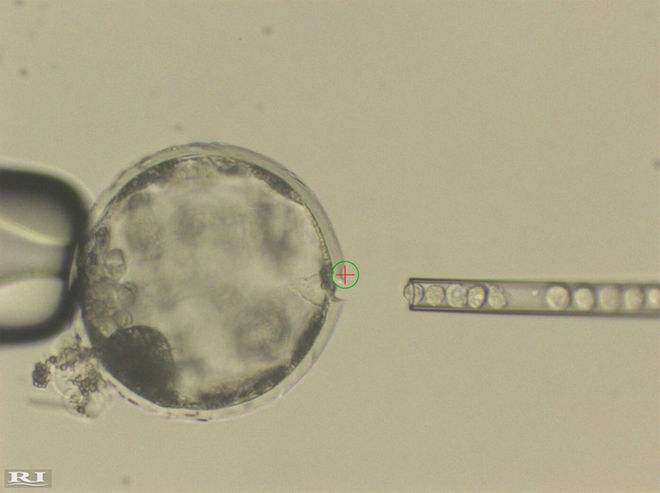 The National Institutes of Health expressed their plans to take the funding of human cells being injected into animal embryos into consideration. This is in contrast to their guidelines from 2009 whereas they forbade the insertion of human pluripotent cells (an immature cell that has the ability to develop into several different cell types) into nonhuman primate blastocysts (early developed mammal animal embryos).